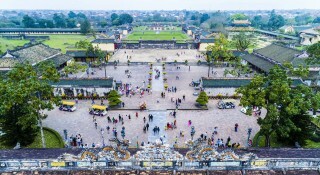 On March 27, the Provincial Department of Tourism said that the total number of visitors coming to Hue in the first three months of 2019 (the first quarter) was estimated at 1.25 million, an increase of 13.8 percent compared to that of the same period of 2018. 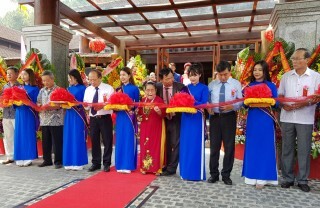 Among the 1.25 million arrivals, international visitors are estimated at 643,000, an increase of 20 percent; staying visitors are estimated at 562,000, an increase of 8.2 percent. 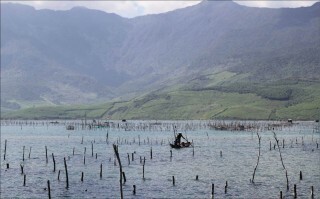 Revenue from tourism is estimated at VND 1,104 billion; social revenue from tourism is estimated at VND 2,762 billion. 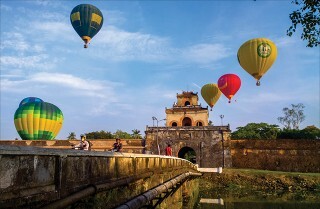 Particularly in March 2019, the number of visitors coming to Hue is estimated at 455,000, an increase of 17 percent; in which, international visitors are estimated at 250,000, up by 30 percent; staying visitors are estimated at 205,000. 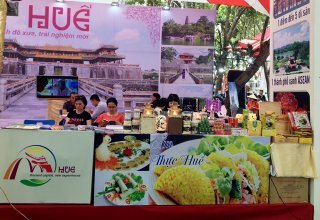 Revenue from tourism is estimated at VND 390 billion and social revenue from tourism is estimated at VND 975 billion. 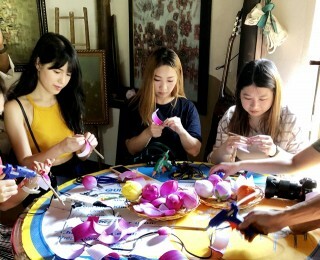 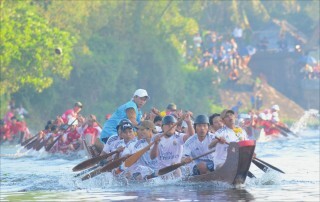 Leaders of the Provincial Department of Tourism said that visitors to Hue were forecasted to continue growing in the following months, as Hue Traditional Craft Festival 2019 would take place from April 26 to May 2; and domestic tourism would enter its peak season.